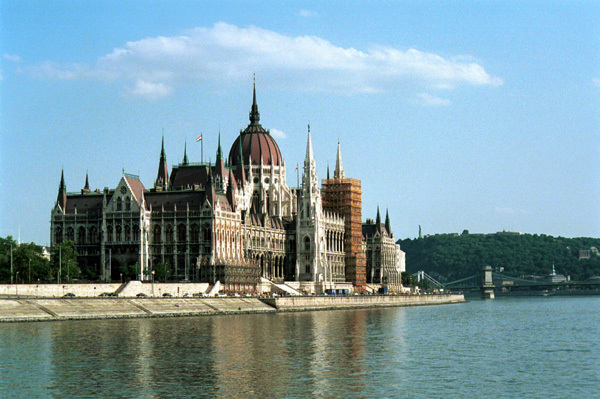 Authors are welcome to submit original and unpublished papers and attend the 13th IEEE International Symposium on Computational Intelligence and Informatics to be held on November 20-22, 2012 in Budapest, Hungary. The Symposium is organized with the focus of bringing together scientists from any country working on computational intelligence and its applications with the aims at providing an opportunity for sharing and discussing the recent research developments in this field. The idea is to have a small number of lecturers and participants in a relaxed and informal atmosphere. IEEE reserved the right to exclude a paper from distribution after the conference (e.g., removal from IEEE Xplore), if the paper is not presented at the conference. 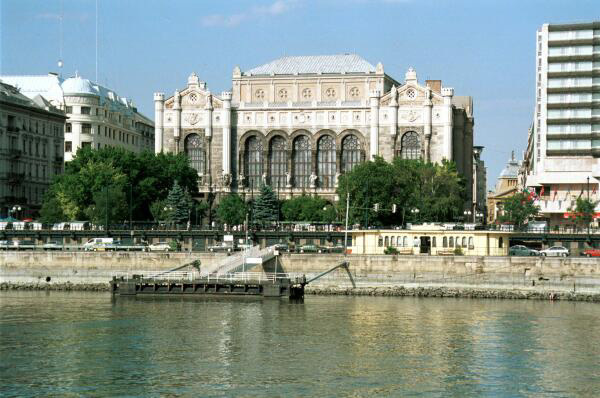 The symposium is organized as a part of Hungarian Scientific Season.